Fee simple studio in heart of Waikiki. 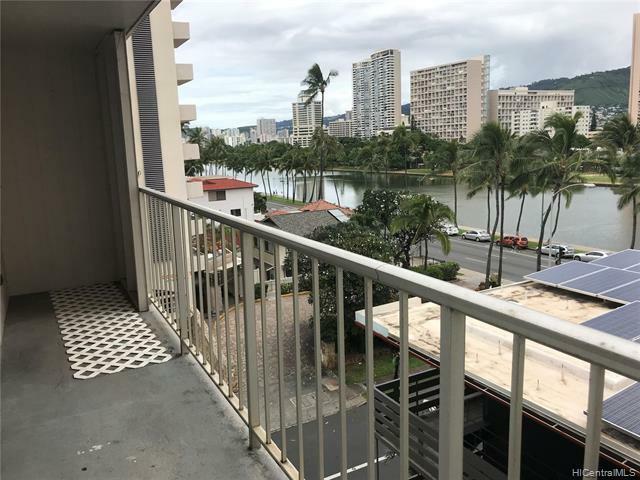 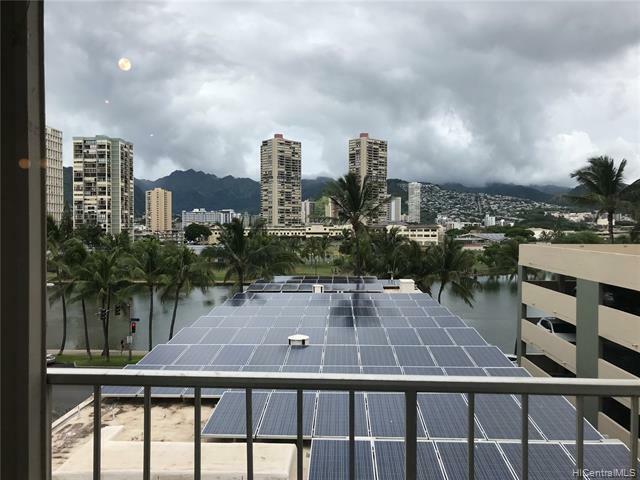 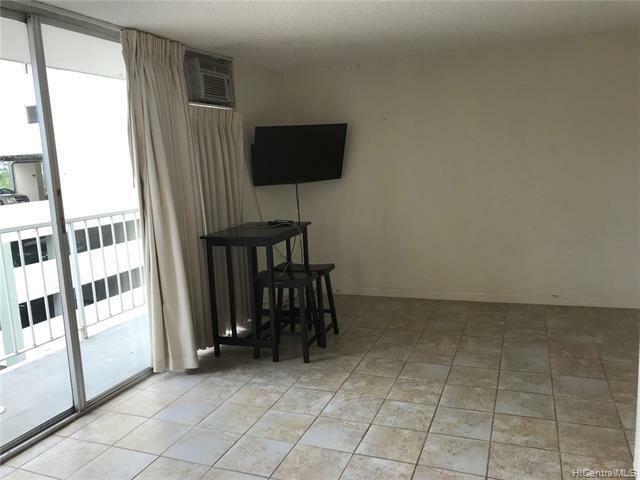 Beautiful Ala Wai and mountain views from this corner unit. 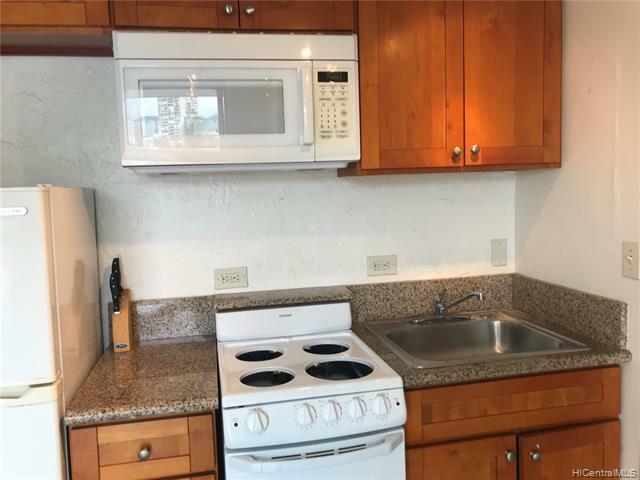 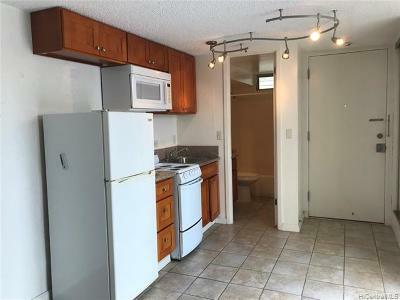 Close to Waikiki Beach, shopping, restaurants and entertainment.